In a globalized marketing environment, more and more companies are looking for options to offer content tailored to the interests and needs of their customers. The automation of email marketing campaigns has benefits (more efficiency, better results, more control and less work.) but it should be noted that personalization has more advantages regarding user satisfaction. 1 · What are the differences between automation and personalization? 3 · Are there any limits when personalizing your emails? 5 · What is this for? 5.3 3.-Lack of originality in your emails. 5.6 6.-Don’t use free domains. 5.7 7.-Start working without an email marketing strategy. 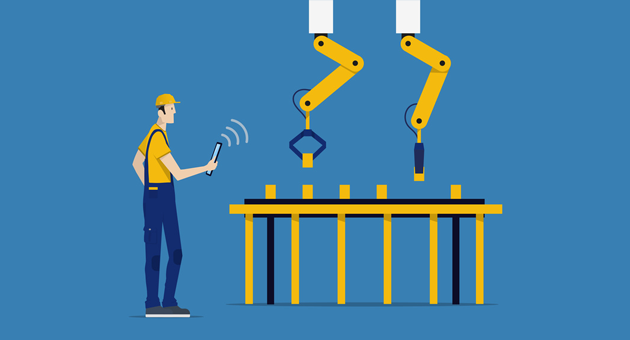 · What are the differences between automation and personalization? Let’s start with a definition of the two concepts to understand their similarities and differences. Automation allows you to send emails quickly and massively, creating triggers that will do most of the work for you. It is useful if you are looking for efficiency and don’t have time or staff to work on an advanced marketing strategy. However, a software for task automation will not be 100% effective, affecting your long-term strategy. Personalization techniques are becoming very popular, as many companies are looking for alternatives to engage users and retain customers in an increasingly competitive environment. The best option, in this case, is to start grouping users into different segments, separating them by location, gender, age, interests, content they like to read, products they usually purchase and many other criteria. If you still don’t believe that personalization is the key to success, we have statistics to prove what we are saying. According to Statista, email open rates with personalized content are 5% higher than messages sent with generic subject lines. Automation was very popular a few years ago, but nowadays personalization is practically a must when sending advertising by email. Before you start using personalization as a tool to increase the value of your email marketing campaigns, you should understand how you can change your strategy and the options you have at your disposal. It consists of triggering personalized messages or notifications, in response to an event. For example, we can send birthday messages, notifications on special dates or after an action, reminders and sales emails to users who visited a landing page. In these cases, the triggered email will be vital for the conversion of the user into a lead. It consists of directing your campaign to different sections that allow subscribers to choose information that is of interest to them. This tool will also let you know the personality and interests of your users, so you can send them more targeted messages in the future. Your customers are people, with feelings and interests, and (in most cases) sympathize with the brands that treat them as human beings, and not as simple opportunities to sell. 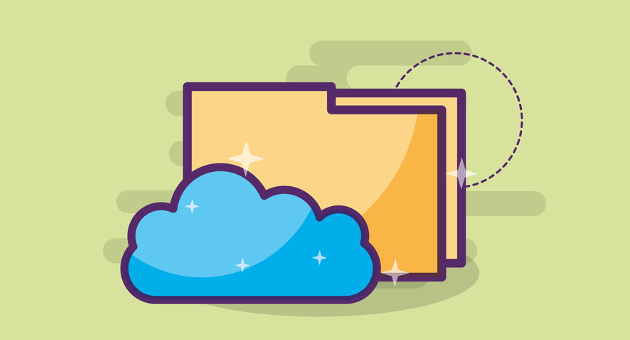 Some tools, such as Mailrelay, can help you to change the way you interact with your clients. According to a study by Digital Response, 56.5% of Spanish companies include in their e-mail the name of the user. 51.70% also customized the subjects, that is, they also included the name in the subject line of the emails. It serves to gather useful information that helps you segment your database. Using this option, you can create different user profiles, with different options for each target. On several occasions, we received an email from a site that we visited recently, with a subject line: “You forgot a product in your shopping cart, would you like to get it?“That’s because the company has information about the products that the user has accessed and added to his cart but didn’t buy. When this occurs, the software will send an email as a reminder, or with a discount coupon to try to convince the customer to finalize the purchase. This will help you create a more human and real relationship with customers. Using more informal language is critical to building empathy with readers. Treat them as friends, and they will respond in the same way. You can include links to your landing page in your email and add calls to action to convince them to visit it. A landing page is essential for converting users into leads. If you include links to your website, many users could leave it without ever visiting the product page. Tools like LeadPages are very useful for creating optimized landing pages to maximize your sales. · Are there any limits when personalizing your emails? The possibilities when it comes to personalizing the content of your newsletters are almost endless. From a simple hello, “subscriber name” to thank-you emails after a purchase, with data such as the store where the product was purchased and even the name of the seller. However, hyper-personalization may end up scaring the recipients and make them feel watched and persecuted. Some brands created email marketing campaigns that included facial recognition and customer location information. We can think that this is a very smart strategy, but the truth is that the results were terrible because subscribers felt scared and many of them considered that their privacy had been abused as they never accepted to receive this kind of emails. In conclusion, personalization is extremely beneficial for creating targeted campaigns, as long as we are careful not to cross the fine line between satisfaction and fear. To create a high-quality database, you should constantly update it with real contacts. The best option for creating it is the use of opt-in forms. This method is based on user confirmation; if he doesn’t want to receive the emails, his email address won’t be added to your email list. You can insert signature boxes or forms on your site, with texts inviting visitors to subscribe to your newsletter. Some brands, especially textiles, offer a discount for users who accept to subscribe to their newsletter, increasing the number of subscribers. Double opt-in forms are a step forward when creating databases, as users will have to expressly accept that they want to receive this series of informative emails. Thus, they will have to confirm that they want to suscribe by clicking on a link that will be sent by email. · What is this for? Using the second option, companies ensure they will not add fake or temporary emails in their database, which would seriously affect their sender score reputation. These emails are usually created only to get a discount or download a lead magnet but will be deactivated in a short time. Even if you want to personalize your content, you should never buy databases from other companies in the same industry. Try to generate your own mailing lists, because your subscribers will recognize your company and will not flag your emails as spam, damaging your image. As we have already mentioned, many companies offer incentives to convince visitors to sign up for their newsletter. You can also use this strategy to create a list of emails. When you have many actions in mind, improvisation is not an option. Try to plan and schedule all the marketing activities of your company. It will be very useful to develop a calendar of activities, specifying the day you will send each campaign. There are numerous applications for scheduling newsletters, such as Mailrelay. If you use our email marketing service, you can schedule your campaigns for free. 3.-Lack of originality in your emails. Creativity is essential to attract the attention of your subscribers and prevent your email from being ignored. Avoid using templates that don’t allow innovation, dedicating all the time that you need to create your campaign. As we have said, personalization has certain limits that you never should ignore. To steal data as well as not explain how you are generating your list of emails, are crimes that can cause serious problems in the future. Don’t send emails only related to your products or services. Users will enjoy other types of emails, whether with information about the industry, news, articles or other topics that you consider relevant. That will be vital for creating a lasting relationship with your subscribers, because when they receive an email from you, they will know that you will be offering them something different and not always the same sales messages. Sending corporate messages using a personal email service like Gmail.com is unprofessional. You should invest in the best tools for creating your marketing strategy, as in the long run, the results will be better. 7.-Start working without an email marketing strategy. Creating a successful email marketing campaign is not an easy task since the current environment is very competitive. If possible, you should hire a professional to create an email marketing strategy and optimize your results. However, in some cases that is not possible. If you want to do it yourself, you should review the statists of each campaign, try to talk to your customers to discover what they would like to receive and above all, pay attention to them, respecting their preferences and creating relevant content. 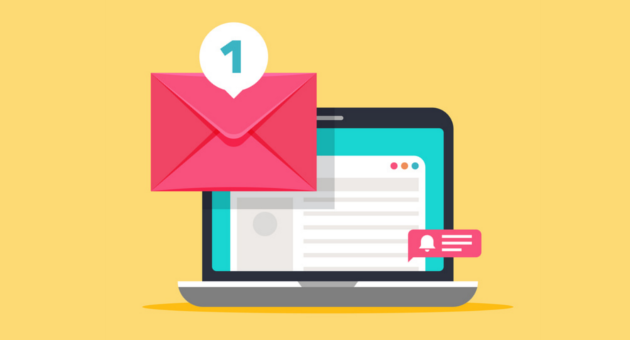 Like everything related to the digital world, the email marketing sector is constantly changing, so marketers will have to adapt and update their strategy, working with new tools for creating and improving engagement with subscribers and customers. Chatbot becomes important. 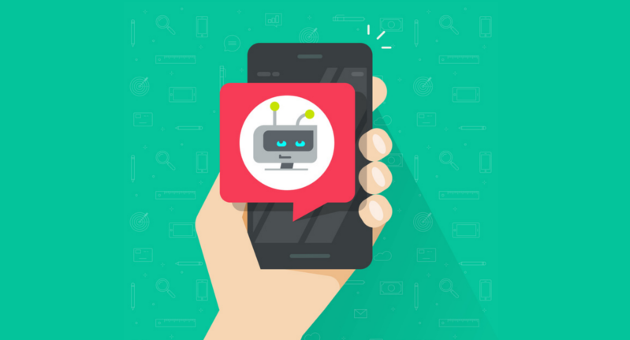 As a result of the AI boom, Chatbot connects with customers in real time to respond to their requests and offer solutions to their problems. 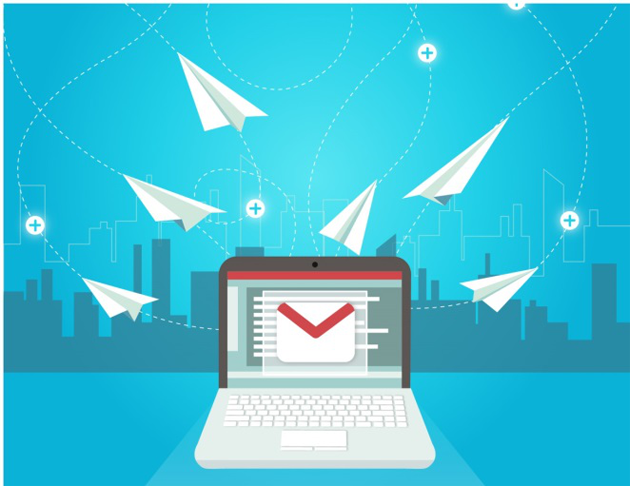 As for email marketing, we will probably see it integrated into this type of marketing campaign, so if you are not thinking of deploying artificial intelligence systems in the tasks of your company, you should start considering this option. More and more people are reading emails using mobile devices, so it will be fundamental to adapt your content to this screen format. There are still many companies that neglect this aspect and send newsletters with unreadable texts on mobile devices. You should create brief and colorful texts, as that will help subscribers to understand your campaign better. > Humorous and fun content. Depending on the demographic characteristics of each user, we can adapt our messages to different subscriber profiles. Creating funny campaigns with different content will improve customer relationships and improve the level of engagement. > Interactive content. There are several options for conveying serious information in a more fun and interactive way. You can use gifs, videos, maps in 360º. Surely these options will be expanded soon! In short, personalizing email marketing will be one of the most relevant factors for the success of your email campaigns. Personalizing your messages is more than a duty, it is a differential that will allow you to build a loyal relationship with your customers. Personalizing is much more difficult than automating, but this work will yield proportionately better results. Although email marketing has been overlooked by many companies in the past, this strategy resurged thanks to the new tools available in the market. The secret is to send the right messages to the right customers. Most people open their e-mail every day, especially through mobile devices, since we usually receive a notification on the screen when we receive a new message. More than half of the emails you send are opened and read. Email marketing is really an effective strategy because according to a study published by Ericcson Consumer Lab only 53% of the population watches television daily. It’s an expensive task, but when you find the right software to manage your email campaigns; all work will be easier and, of course, your efforts will be worth it! Marketing automation, fashion, success or error?